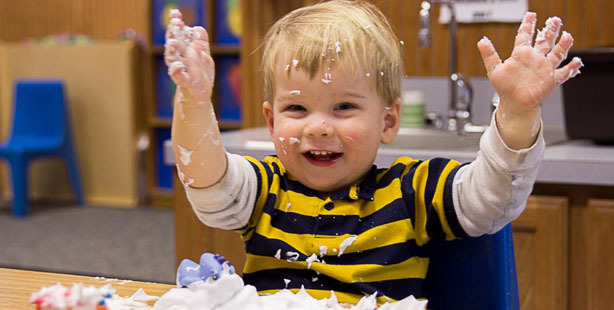 Private Pre-K & Kindergarten Garland, TX - Now Accepting Ages 12 Months and Up! 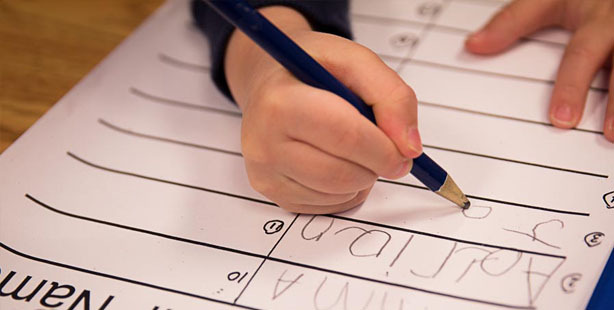 Looking for a quality preschool in Garland, TX where your child can giggle and explore throughout the day? 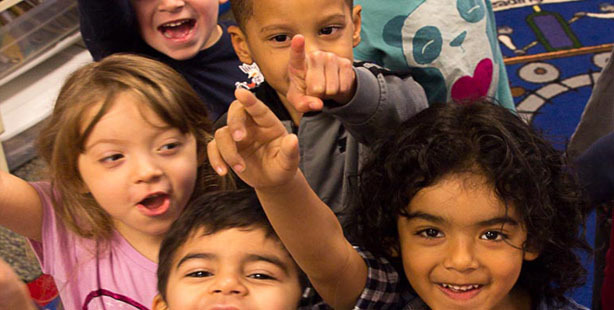 At Blue Ivey School we provide far more than a daycare experience – we deliver an atmosphere in which we help build a foundation for your child, layer-by-layer, as he or she grows and discovers each and every day. 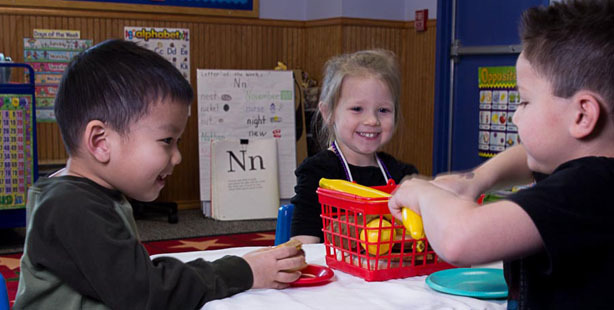 Educational child care center promoting development through discovery. Perfect slternative to daycare in Garland. Before and after school programs available. Copyright 2014 Blue Ivey School Garland, TX. 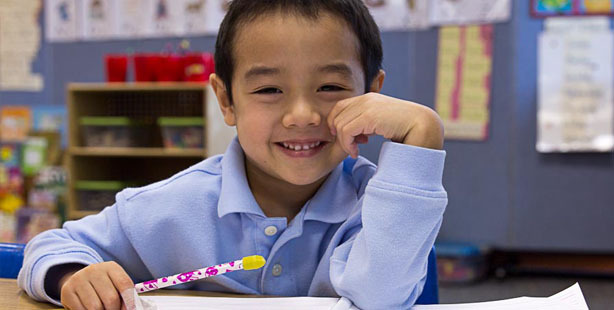 Private preschool (pre-k) & kindergarten. Educational Garland child care center promoting development through discovery. Alternative to daycare. Before and after school programs, swimming lessons, summer camp.